Since this October, you can find us in Vinohrady. 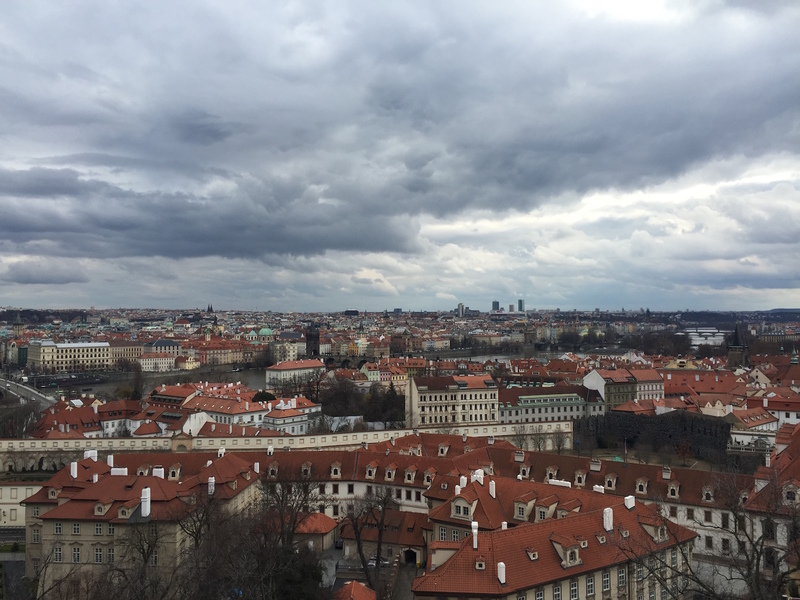 We have decided to move to the heart of Prague city, to a place that we like very much. Our new offices are close to the Jiřího z Poděbrad square and the National Museum. Now, the students of the Prague University of Economics can get to us in just a few minutes. Our new address is also the address of our new headquarters: Polská 1716/54, Praha 2, 120 00. If you want to see our offices and draw in its creative ambience, to look behind the curtain and see how mobile applications and new technologies are developed, just write to us or call us.